Sidecar racing legend and 13-times TT winner Dave Molyneux has made a shock move from Honda to Suzuki for the 2008 season and will race under the team's new banner of Team Molyneux Suzuki. The TT’s most successful sidecar racer of all time, Molyneux ended the event's first century of competition by scoring a double victory last year, making him the Isle of Man's most successful sidecar competitor. The Manxman commented, “I’m delighted to reach this agreement with Suzuki to run the all-new GSX-R600 in the Formula Two class. We had already selected Suzuki as the preferred engine for the new outfit, but to reach an agreement as an official sponsored rider for this season is perfect." Molyneux will be partnered in his 2008 TT ride by 35-year-old passenger Andy Smith from Gloucestershire, who is no stranger to the event himself, with no fewer than five podiums to his name. 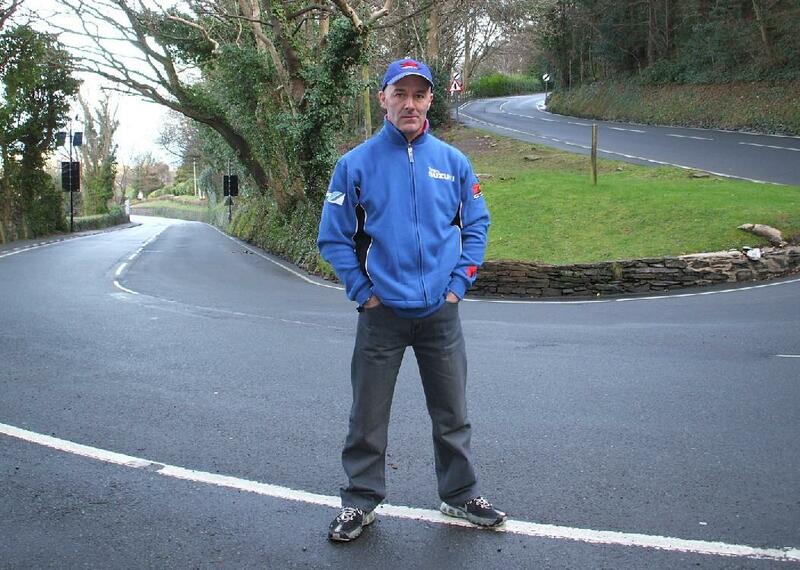 Instrumental in the deal with Molyneux was Suzuki GB marketing manager, Paul de Lusignan, who added, “Dave has an untouchable record at the TT, and is synonymous with the sport and the Isle of Man. To be associated with Dave is an honour for Suzuki, and we are confident his GSX-R600 based machine will take him on to greater achievements in 2008."